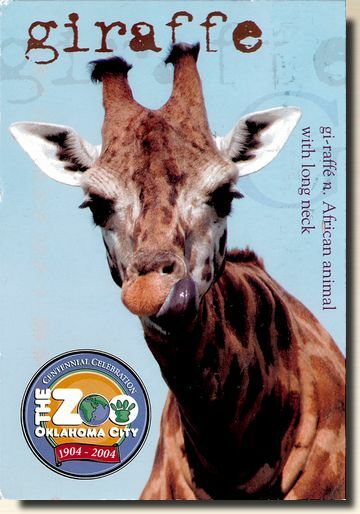 The giraffe (Giraffa camelopardalis) is an African even-toed ungulate mammal, the tallest of all land-living animal species, and the largest ruminant. The giraffe's scientific name, which is similar to its antiquated English name of camelopard, refers to its irregular patches of color on a light background, which bear a token resemblance to a leopard's spots. The average mass for an adult male giraffe is 1,200 kilograms (2,600 lb) while the average mass for an adult female is 830 kilograms (1,800 lb).It is approximately 4.3 metres (14 ft) to 5.2 metres (17 ft) tall, although the tallest male recorded stood almost 6 metres (20 ft) [wikipedia].